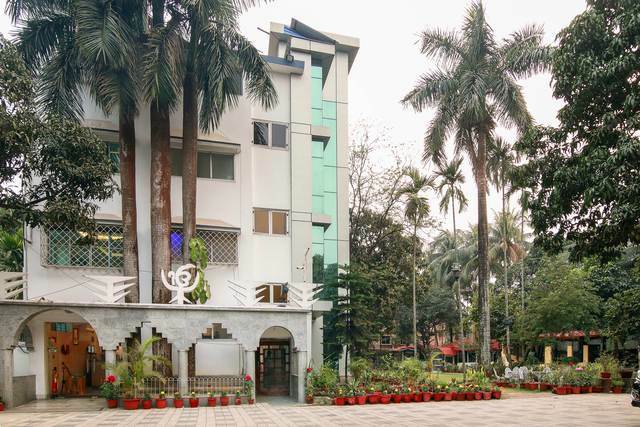 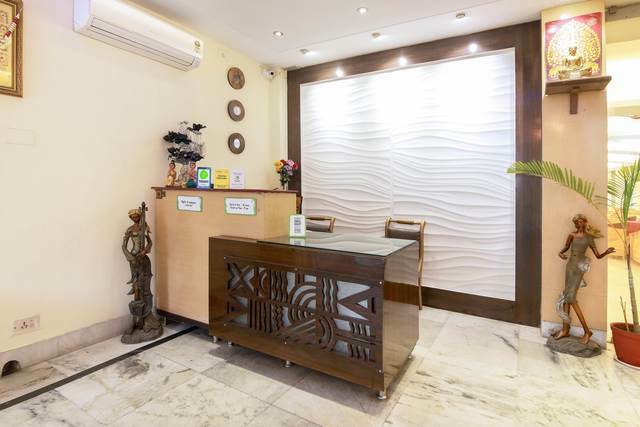 With the Netaji Subhash Chandra Bose International Airport just a 15-minute drive away, Treebo Sher E Punjab on Jessore Road is ideal for those who need to transit through Kolkata. 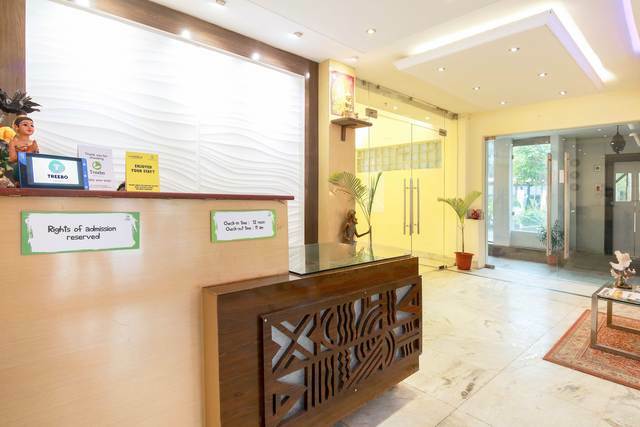 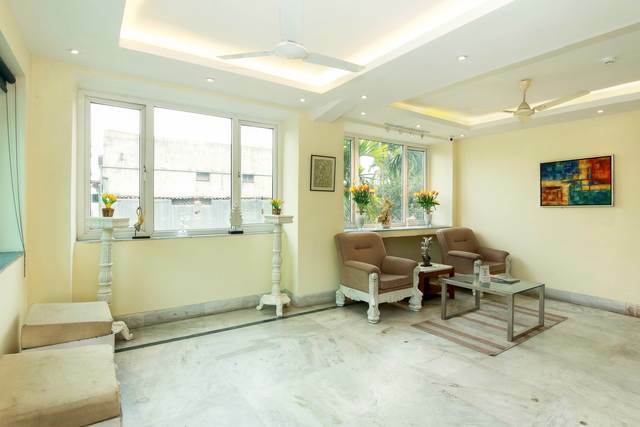 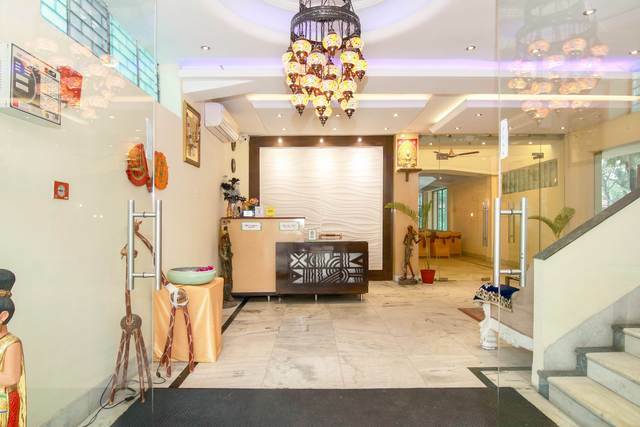 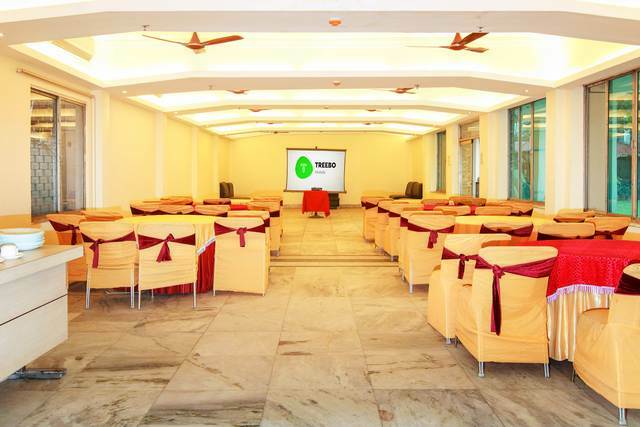 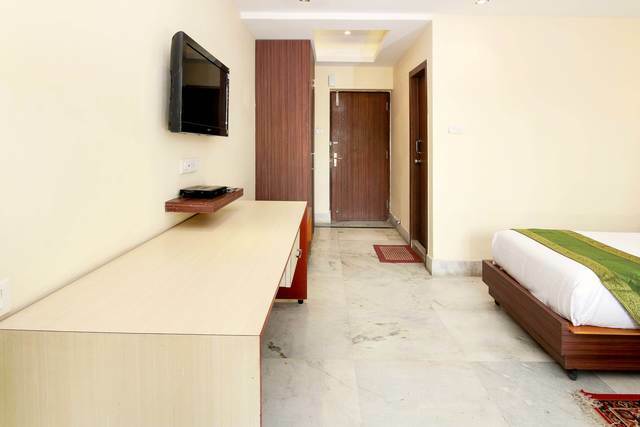 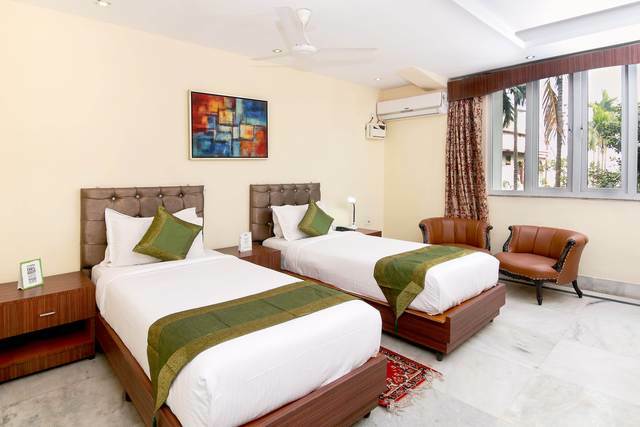 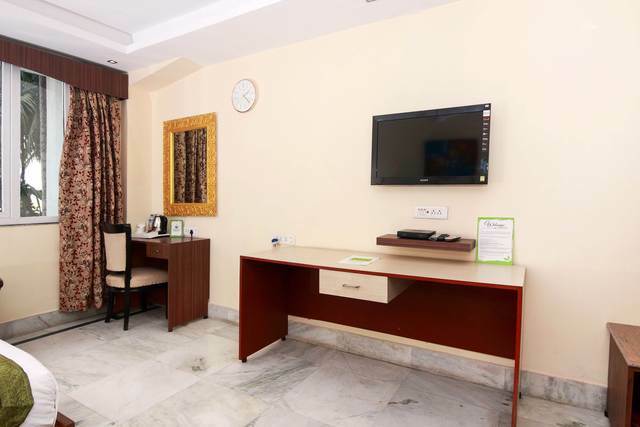 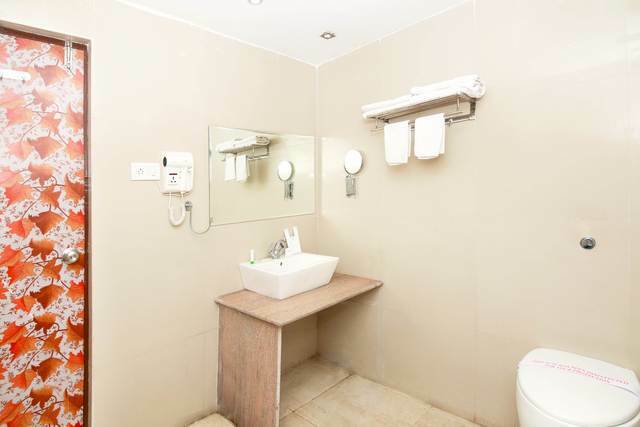 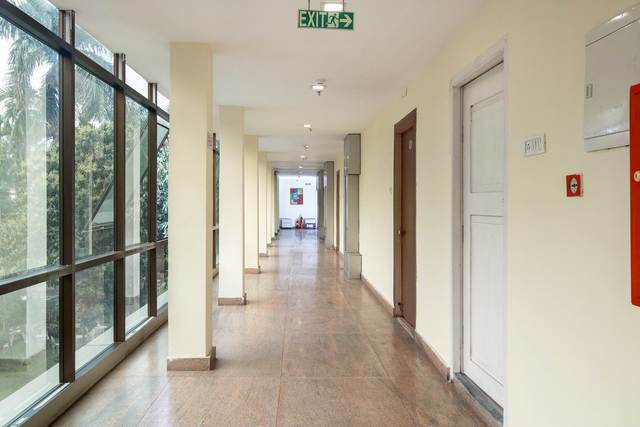 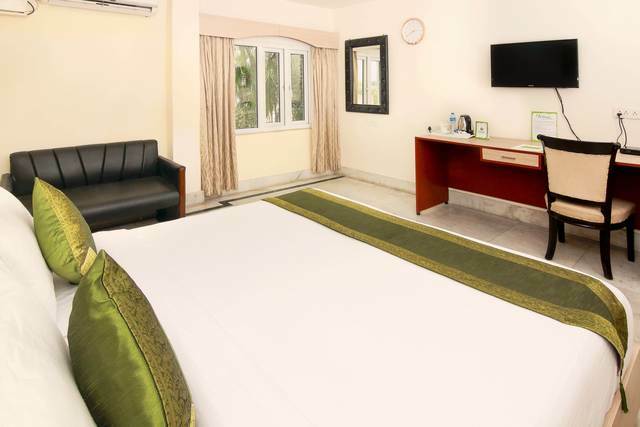 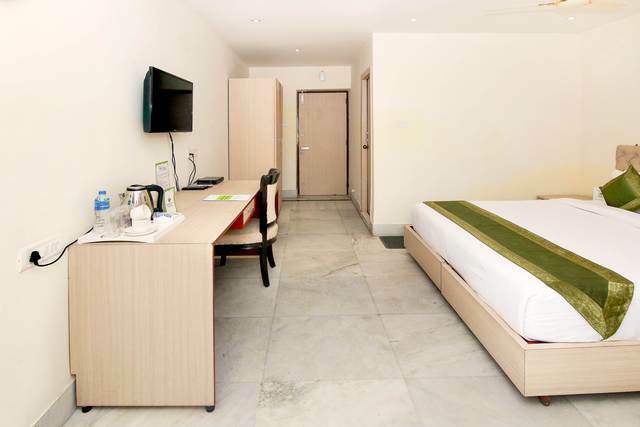 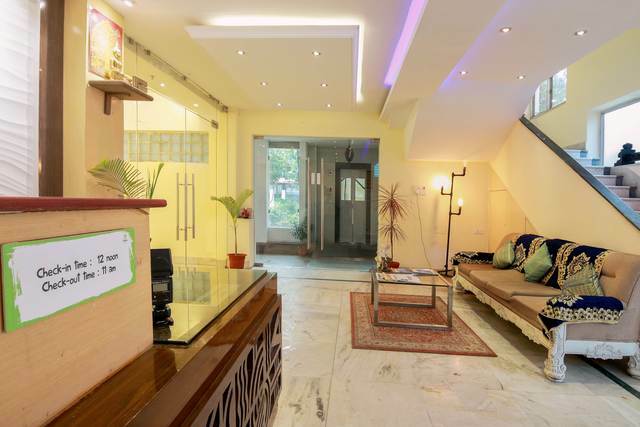 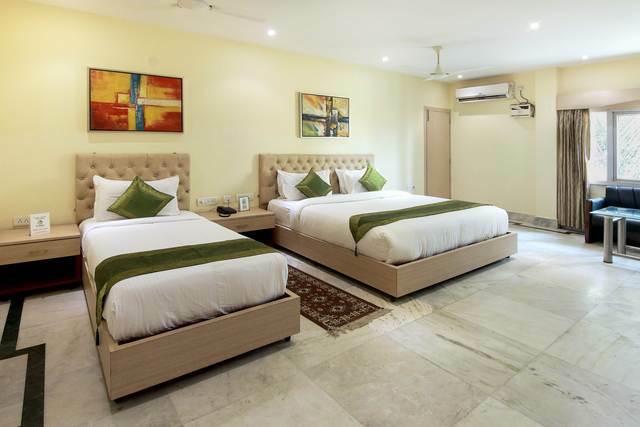 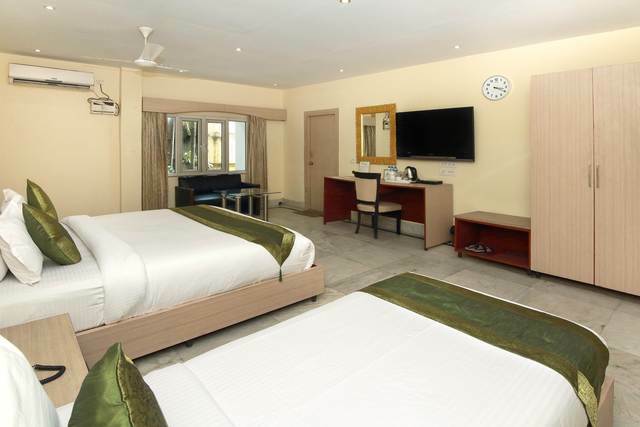 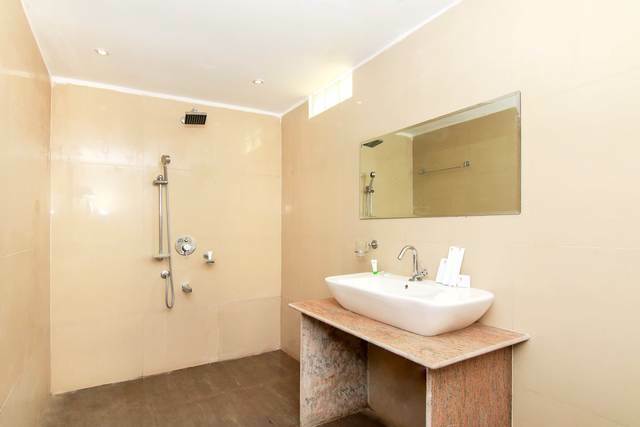 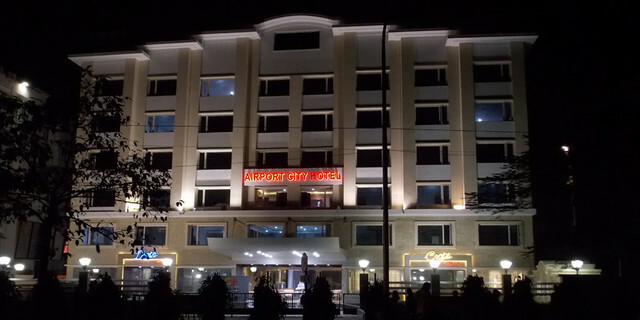 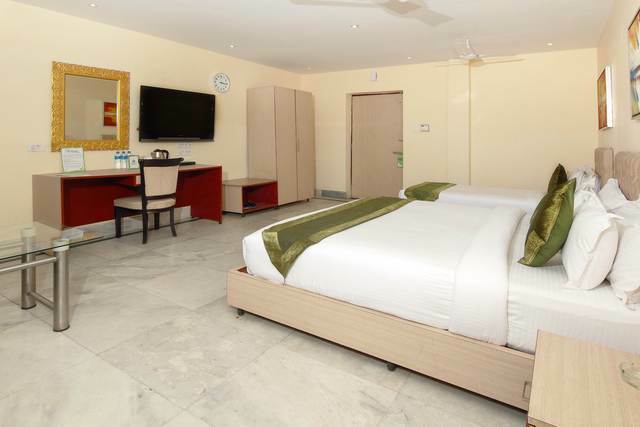 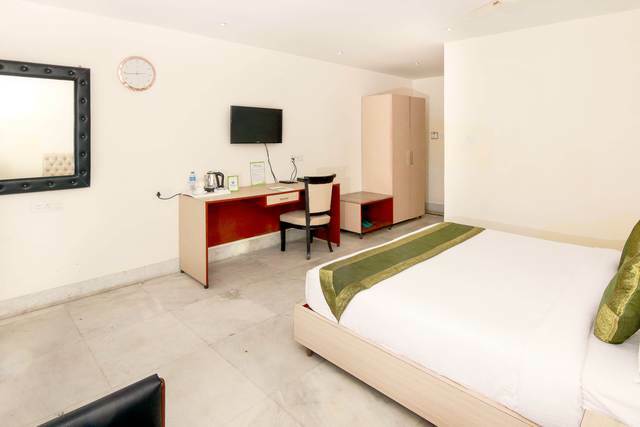 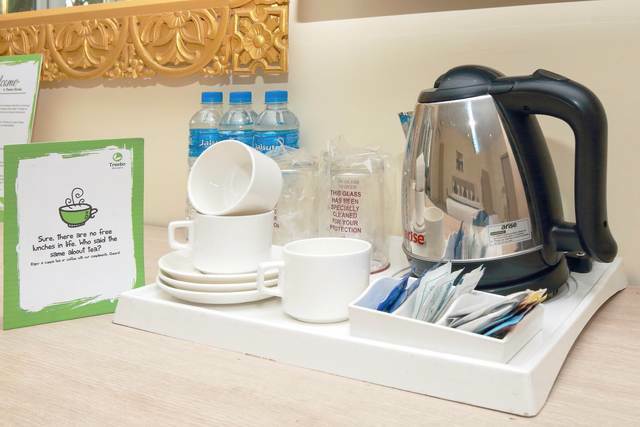 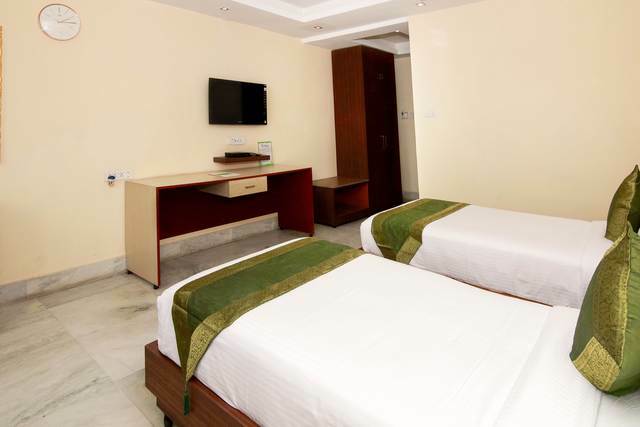 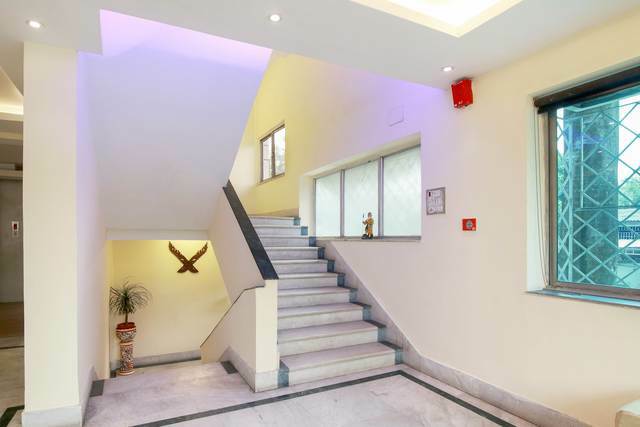 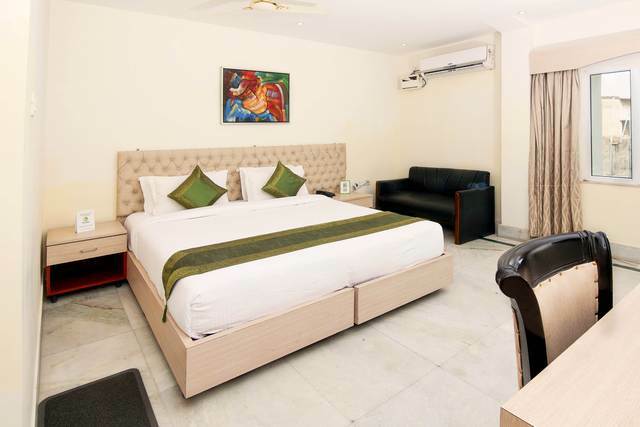 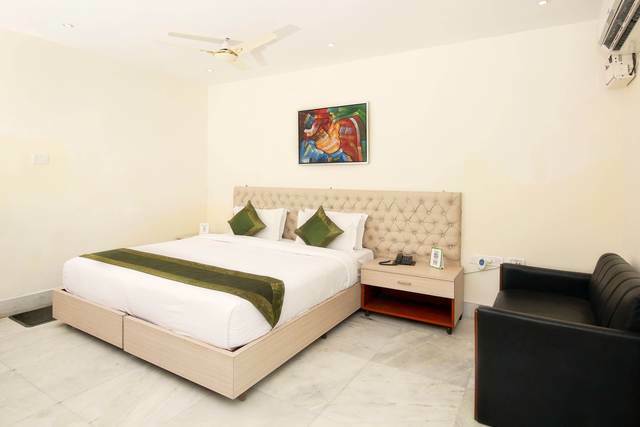 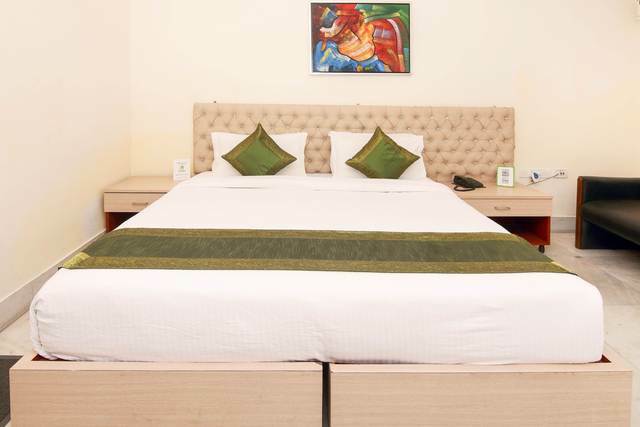 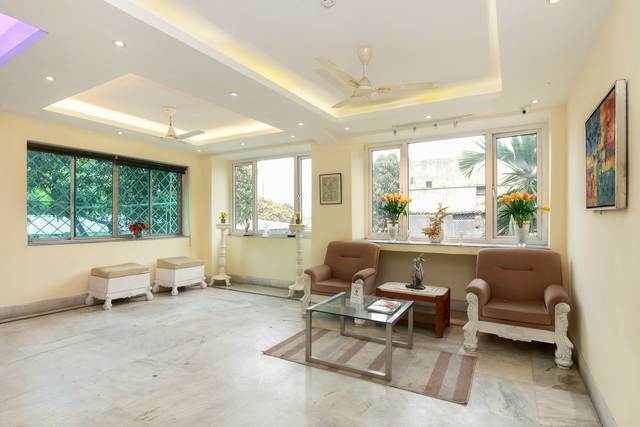 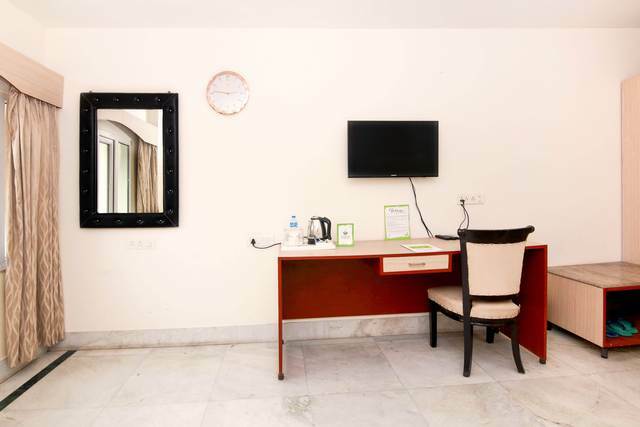 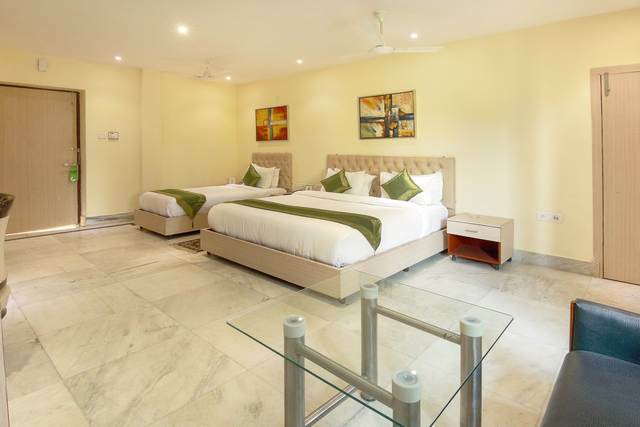 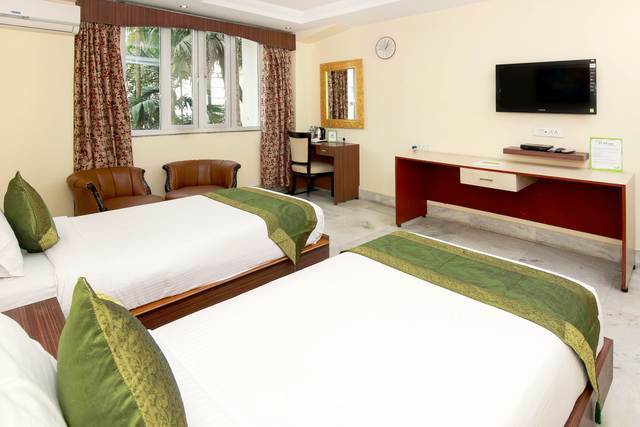 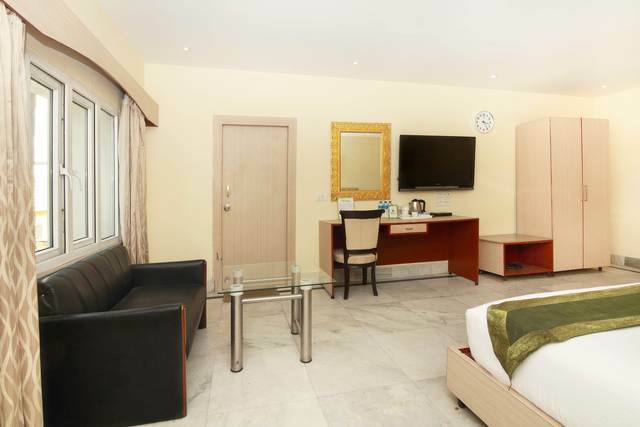 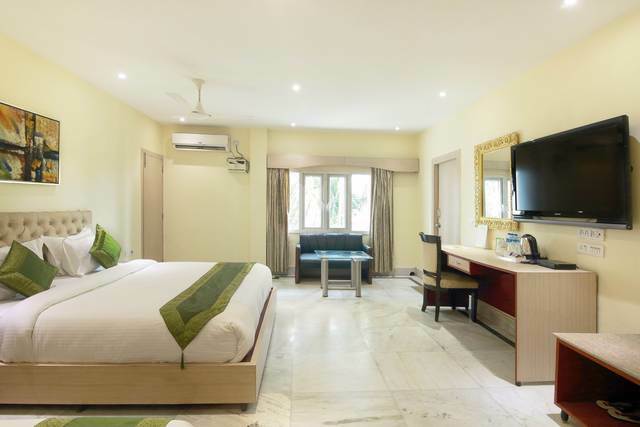 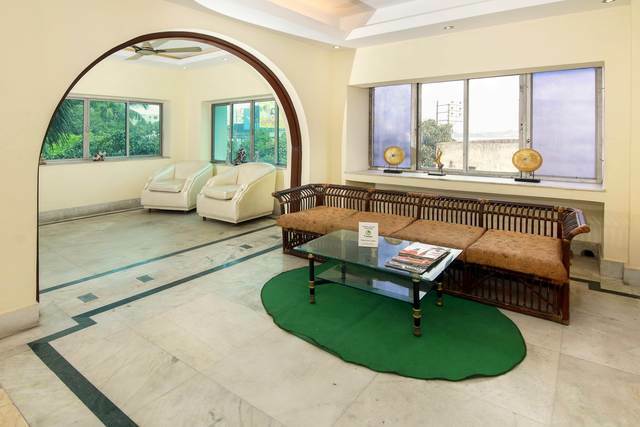 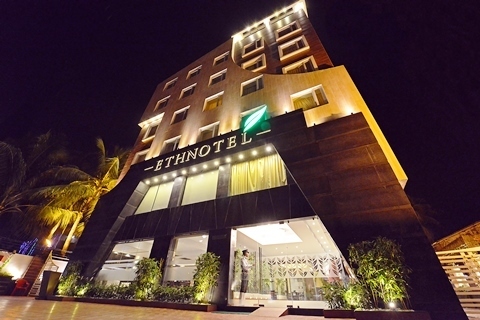 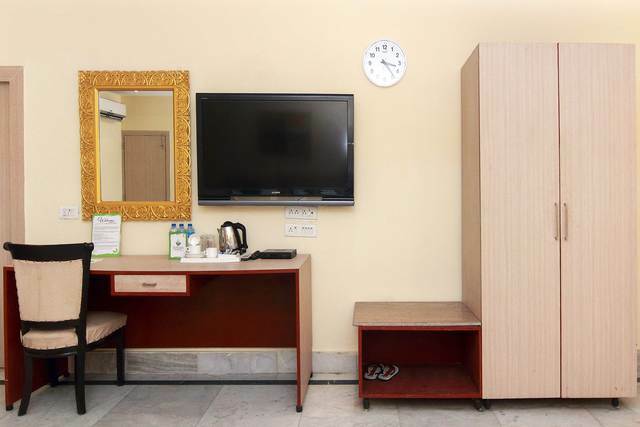 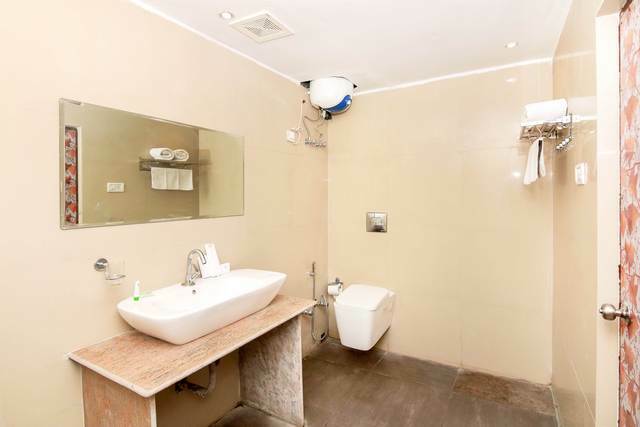 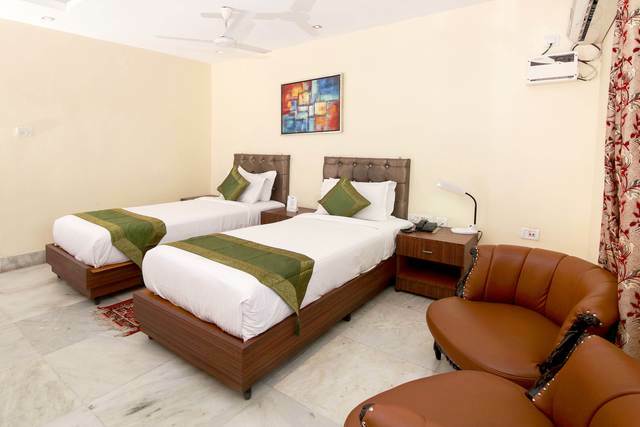 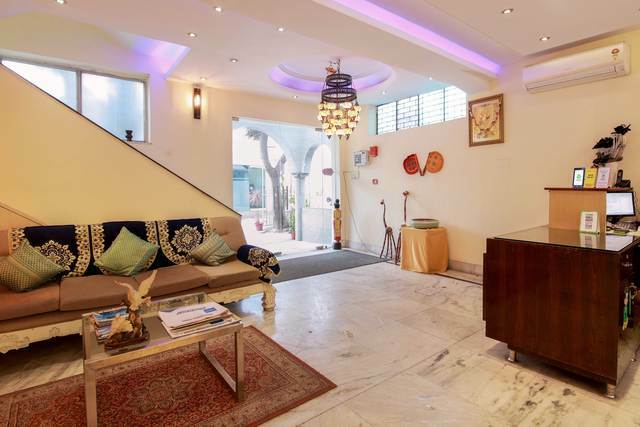 If you have a day to spare, make the most of this opportunity to explore the City of Joy.In terms of comfort, services and amenities provided, the rooms at Treebo Sher E Punjab are spacious and come with an LCD TV with cable/DTH, 24-hour room service, an ironing board, and laundry facility. 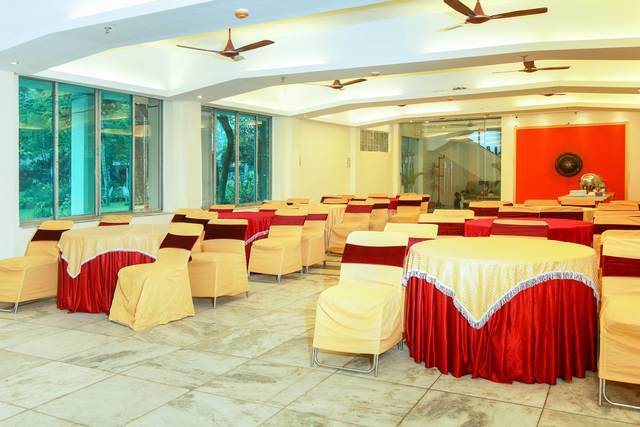 With a restaurant on premises, guests can savour North Indian delicacies while an in-house bar is just another feather in the cap. 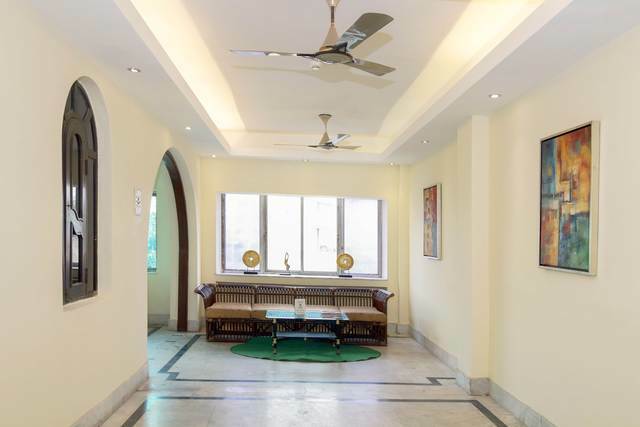 Treebo Sher E Punjab is well-equipped to handle business events as well.Watch history come alive as you visit the magnificent Victoria Memorial, Indian Museum and National Library, which are about an hour and a half away from Treebo Sher E Punjab. 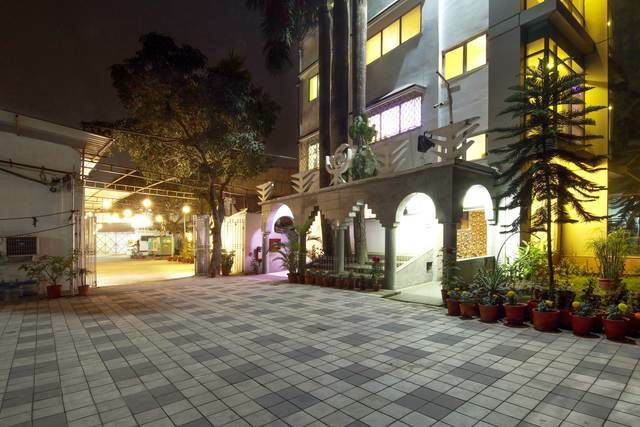 Can one be in Kolkata and not visit the iconic New Market? 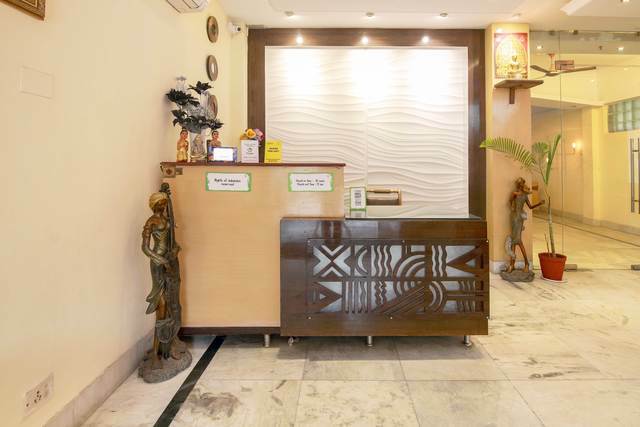 Make it a point to visit the most popular shopping destination in the city. 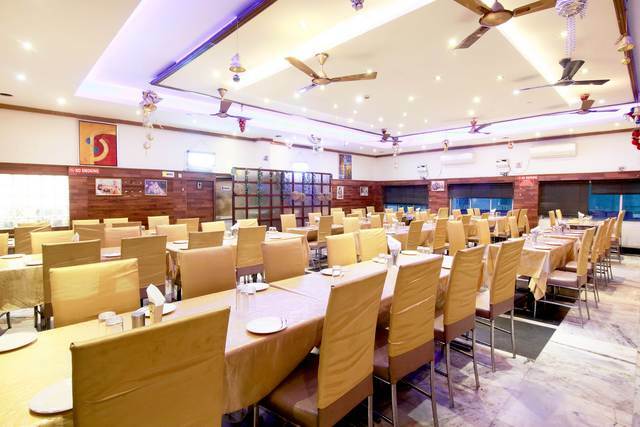 Also, Nizams, a restaurant in New Market that has been serving mouthwatering Mughlai food since the Colonial era, is a must visit. 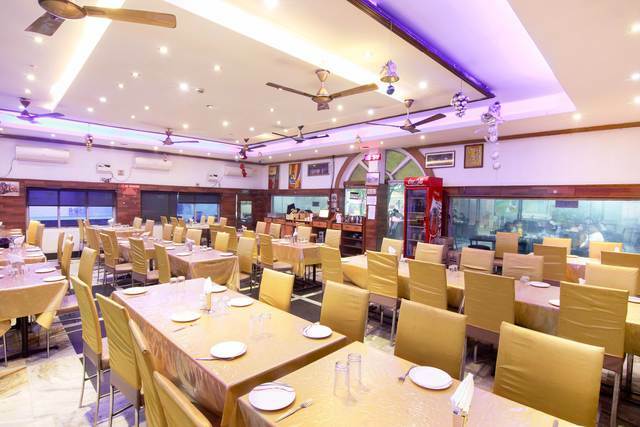 For those looking for something closer to Treebo Sher E Punjab, City Center 2 (12 km) is your best bet.